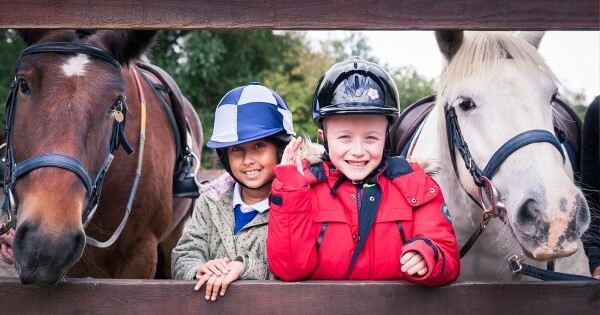 Here at Cotswold Riding for the Disabled our purpose is to promote a culture of learning, development, achievement and enjoyment for our riders that allows each and every one to reach their full potential. 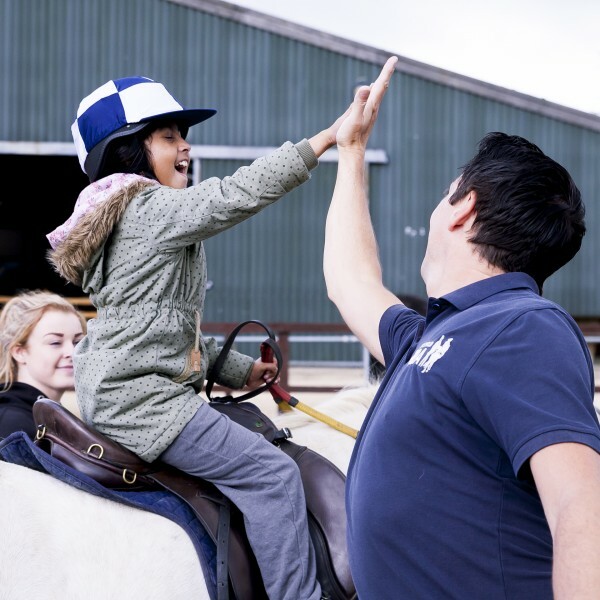 With over 225 riders each week, supported by 160 volunteers, we want to ensure that Cotswold RDA is “where aspirations become a reality” for everyone. 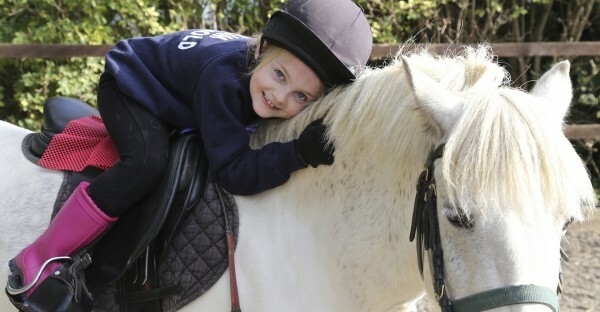 All our riders are physically disabled or have learning difficulties/special needs, if we can encourage a child or an adult to communicate and help them make sense of the world; to say “walk on” for the first time; spend 30 minutes in the saddle or even to hold their reins then we know we are making a difference. Since our very first ride some 50 years ago, we have come a long way. We are now planning for the next 50 years to guarantee our riders have the best experience we can provide for them. We urgently need to repair our horse box which is an absolutely essential piece of equipment. Please help get us back on the road! Investing just a few hours each week can make a real difference to our riders, find out how you can get involved and see the smiles for yourself. Donating to Cotswold RDA is a wonderful way to help people with mental and physical disabilities – touch someone’s life today and donate. Here at Cotswold RDA we are passionate about providing the best facilities we can to provide the support, development, therapy and enjoyment for our riders. Why not do something amazing, challenge yourself, get fit or boost your adrenaline for a good cause. Our ponies are very very special. They are endlessly patient and work extremely hard, sponsor one today. In 2017 we received funding from BBC Children in Need to help run our After School and Holiday Clubs. Hugely in demand, find out more about all the activities we can offer.